The DC4 pocket sharpener is a cool little stone with two sides. The diamond side is coarser but, unfortunately, doesn’t last very long. I hear this only applies to new models. I only have a relatively new one and can’t speak for the earlier ones. 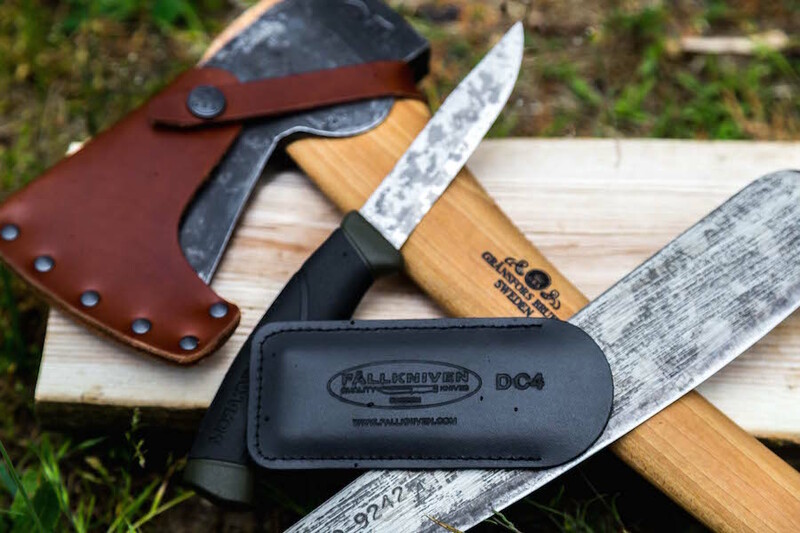 I use the other side – finer ceramic – for all tasks and I find it sufficient for every type of field sharpening from rough edge restoration to honing. The sharpener is 10 cm (4″) long, 3 cm (1.25″) wide and 7 mm (0.25″) thick. The size makes it very versatile as it allows you to sharpen blades of all sizes relatively quickly without the need for soaking the sharpener beforehand and drying it afterwords. It is hard and does not get worn down too fast, which means you don’t need to flatten the surface every time you sharpen a knife. It doesn’t get damaged easily either. 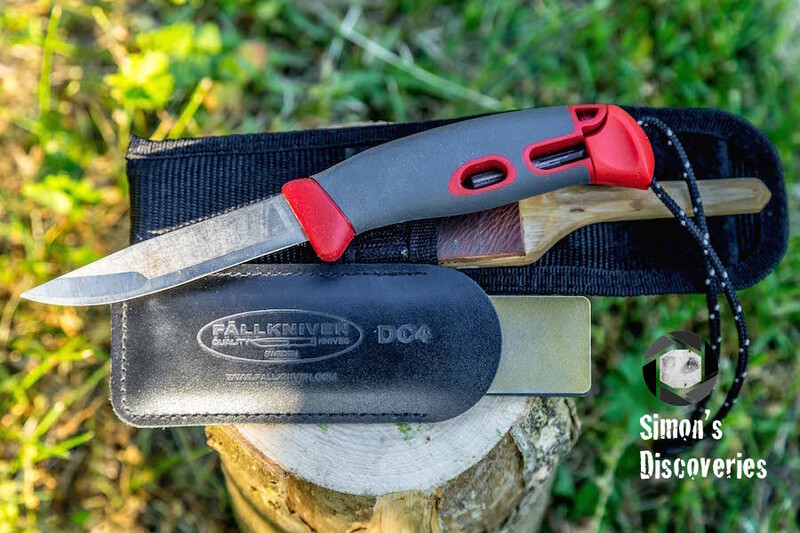 In the video below, I show a few techniques that you can use to sharpen different tools of various sizes such as a Mora Light My Fire knife, a Gransors Bruk axe and a Martindale Golok No 2 machete.